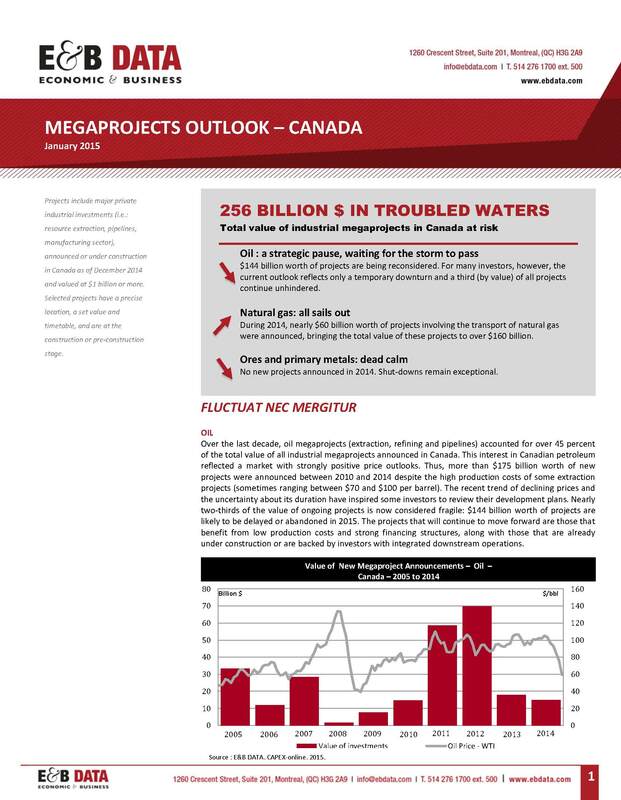 Megaprojects Outlook is an annual publication on the evolution of large investment projects, which typically reflect major industry trends. 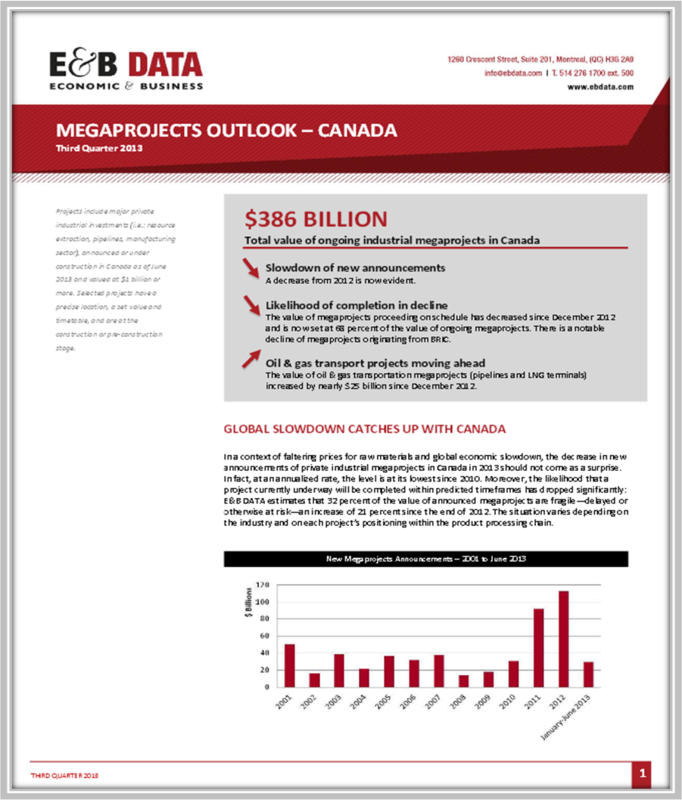 Monitoring the development of major investment projects with capital expenditures in excess of one billion dollars provides a wealth of information that helps anticipate the industrial and economic reality of tomorrow in various Canadian regions and provinces. 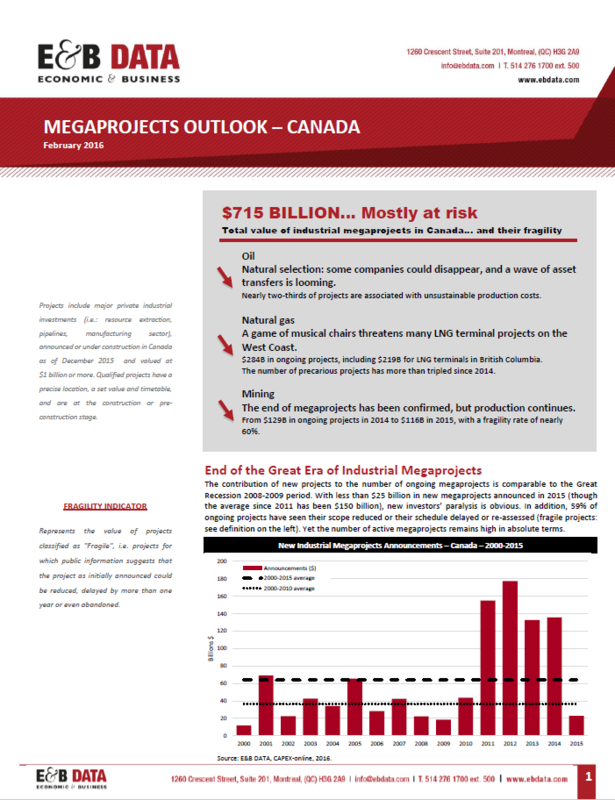 Based partially on the CAPEX-online© database, Megaprojects Outlook accurately tracks major Canadian industrial investment projects, which make up more than 75 per cent of the total value of all industrial investor projects in Canada. This annual report analyzes the billions invested by target industry, geographic region of delivery and investor country of origin, using graphs and tables to present investment statistics by region, sector and project status. The report also identifies project development stages and uses a vulnerability index to determine the percentage of projects that have been delayed or abandoned since the previous edition. 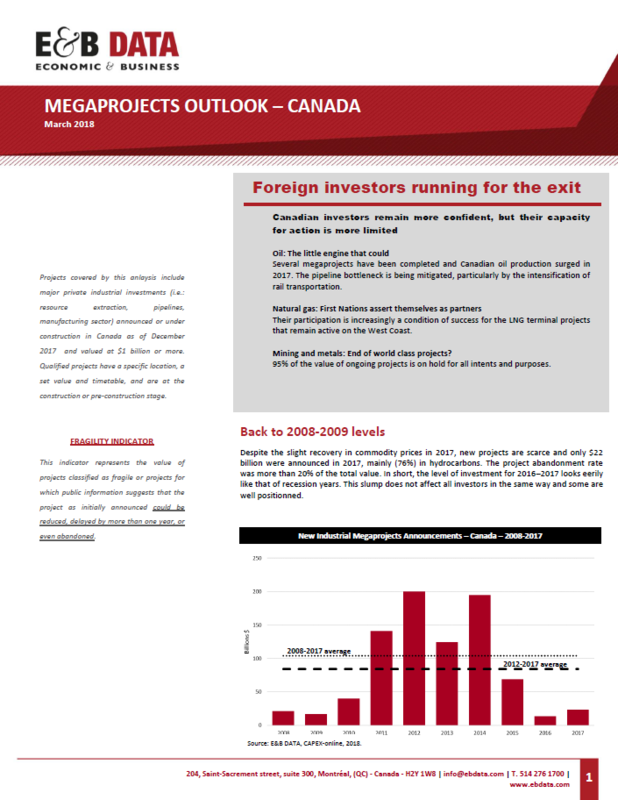 Evolution of industrial investment projects with a value of $1 billion upwards – Canada. 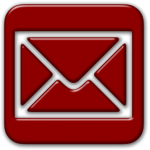 Content: Tracking of capital investment projects in the Oil & Gas and Mining & Primary Metals industries: more than $540 billion of announced investments. 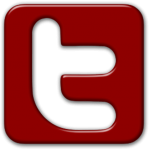 Includes a review of projects at risk. 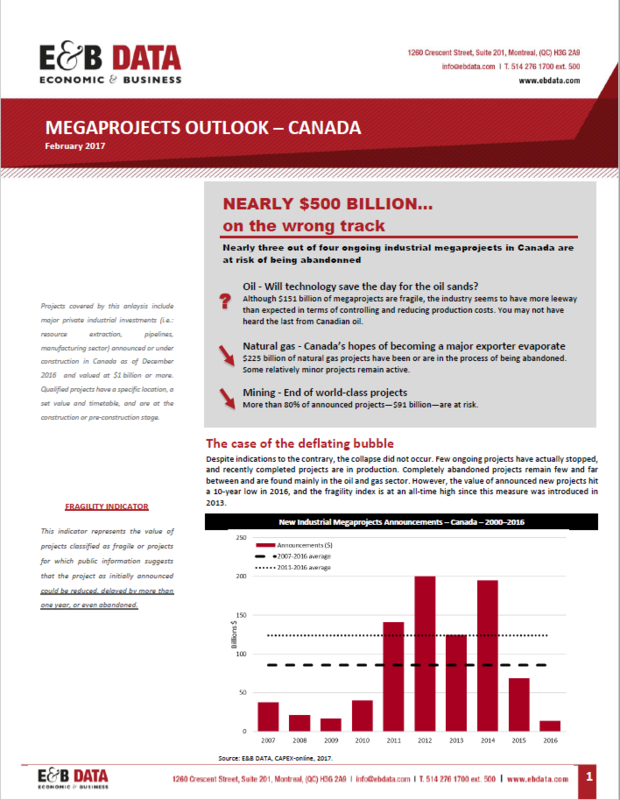 Content: Tracking of capital investment projects in the Oil & Gas and Mining & Primary Metals industries: more than $679 billion of announced investments. Includes a review of projects at risk. 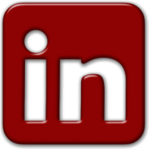 Content: Tracking of capital investment projects in the Oil & Gas and Mining & Primary Metals industries: more than $715 billion of announced investments. Includes a review of projects at risk. Content: Tracking of capital investment projects in the Oil & Gas and Mining & Primary Metals industries: more than $555 billion of announced investments. Includes a review of projects at risk. 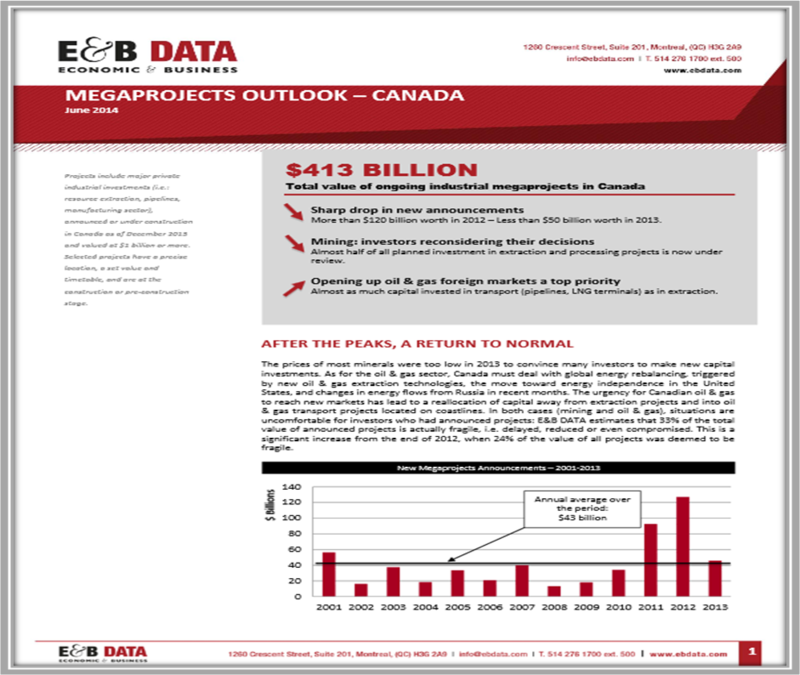 Content: Tracking of capital investment projects in the Oil & Gas and Mining & Primary Metals industries: more than $413 billion of announced investments. Includes a review of projects at risk. Content: Tracking of capital investment projects in the Oil & Gas and Mining & Primary Metals industries: more than $386 billion of announced investments. Includes a review of projects at risk.